A Mad Dash to Build or Crash! 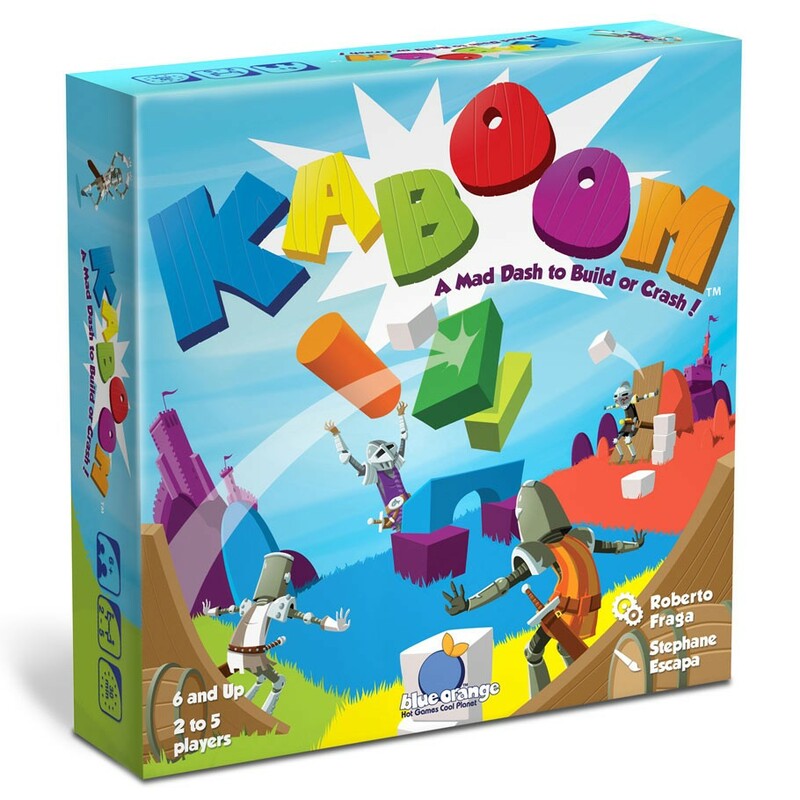 In this fast-flying game of construction and destruction, players take turns playing as the Master Builder, whose goal is to build as many wooden towers as possible. Meanwhile all the others play as Saboteurs, trying to knock down the building towers, by launching their ammunition with their catapult! Both sides will need to be quick and precise to complete their objectives before time runs out!